What Are You Waiting For? Go Little Guy! 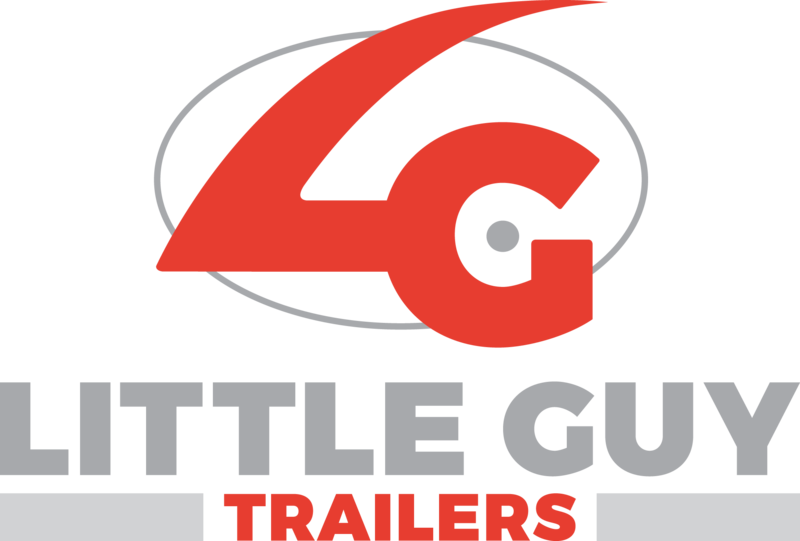 Little Guy was formed in late 2002 in a garage with the idea to bring teardrop camper trailers back to life. As the orders increased, the operation moved into a manufacturing facility and gradually increased production from 2-3 trailers a week to 3-4 a day. These are the most modern, economical and indentifiable teardrops on the road to this day. Due to being incredibly lightweight and aerodynamic, any vehicle with a hitch can tow these travel trailers. Perfect for a small family, Little Guy teardrop trailers can sleep up to three adults or two adults and a few children. Each model has plenty of overhead storage cabinets, so no need to worry about space--each inch is taken account for! We take pride in carrying Little Guy MAX here at Bluenose RV. Come in today to find your perfect Little Guy fit!